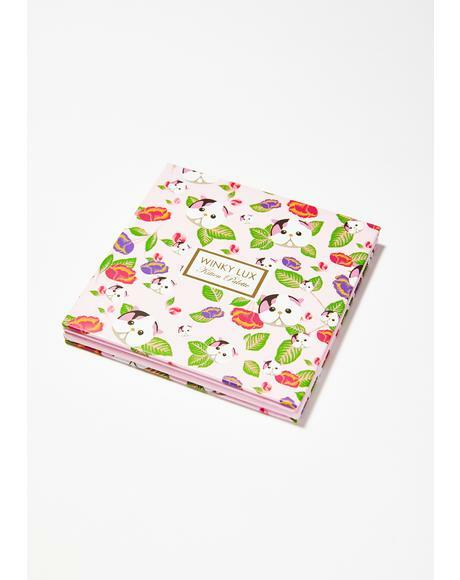 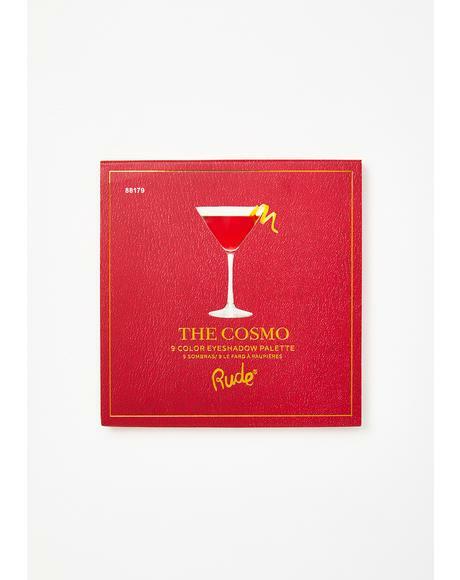 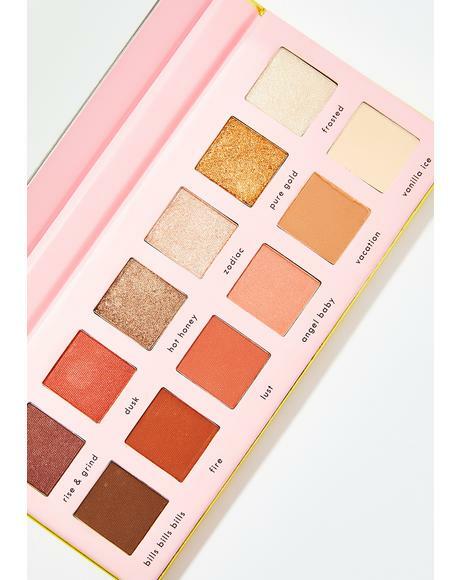 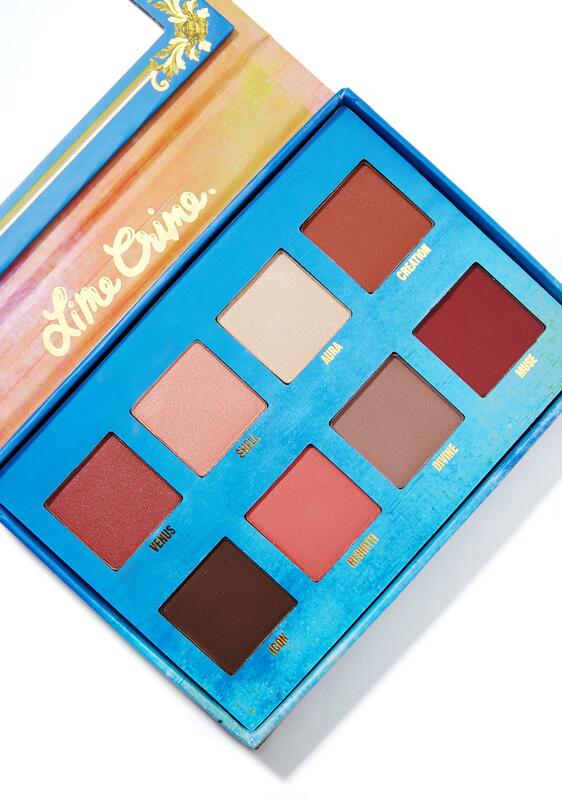 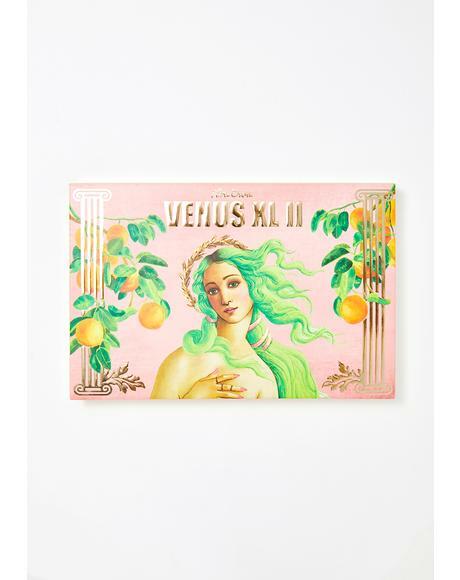 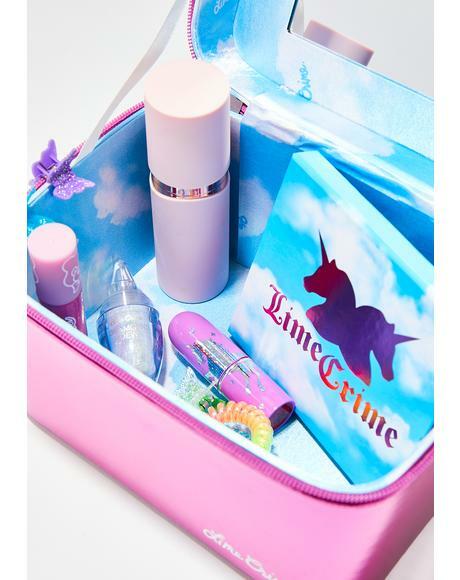 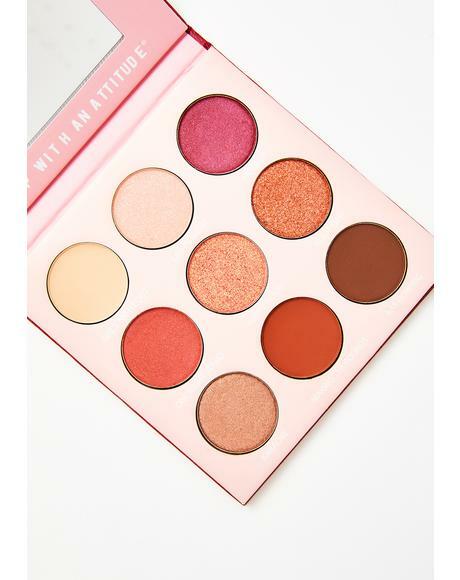 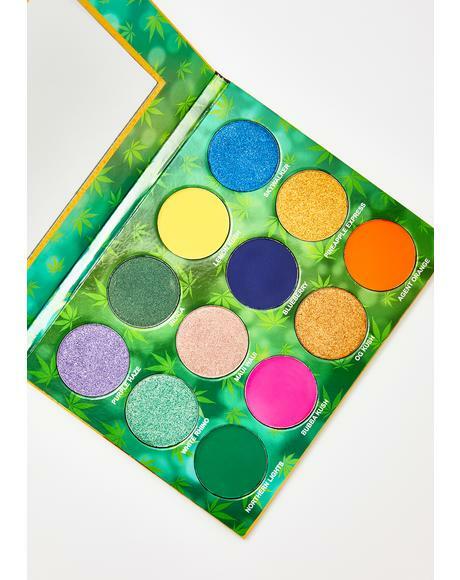 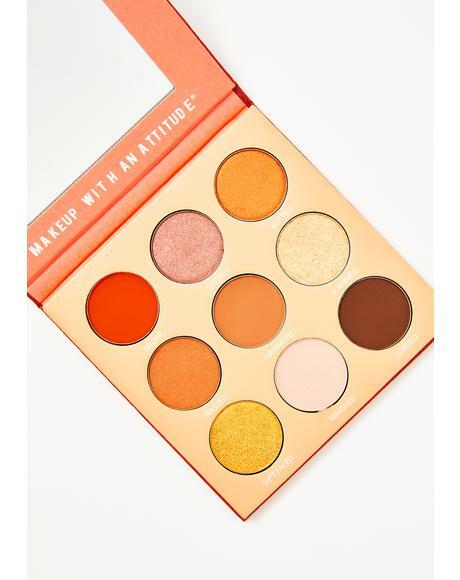 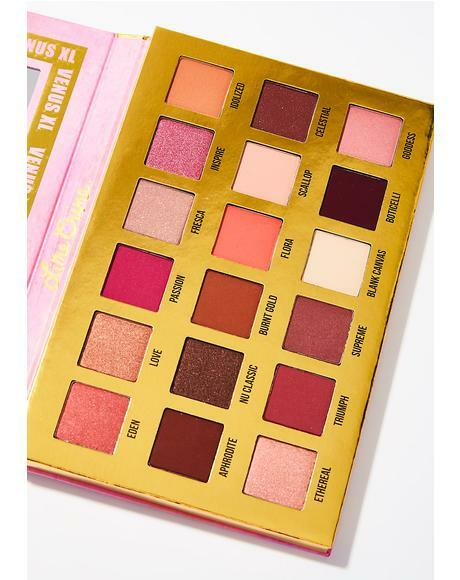 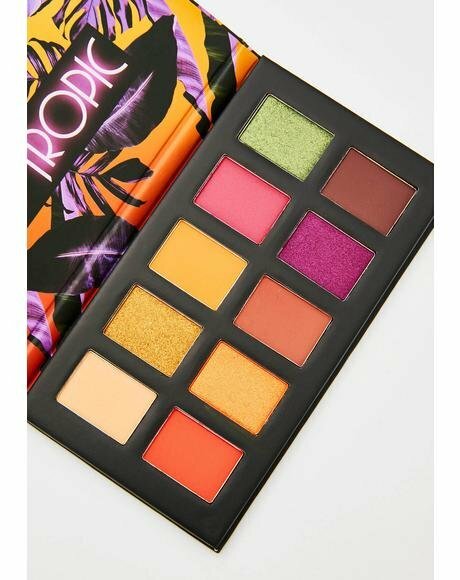 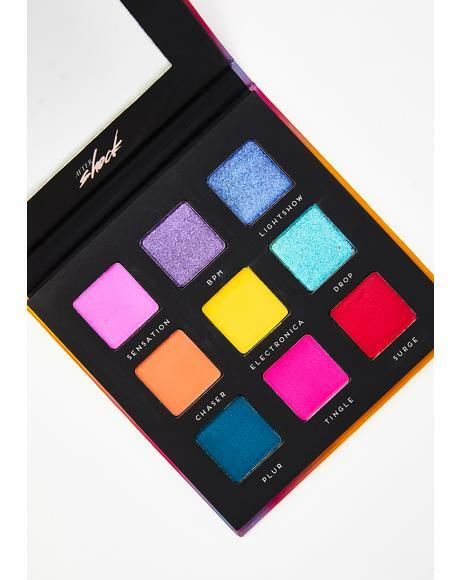 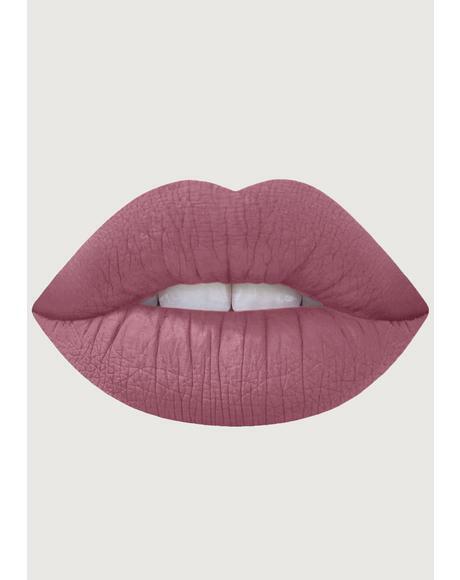 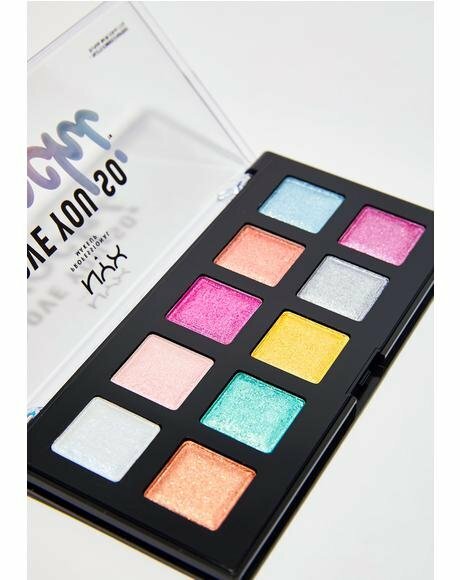 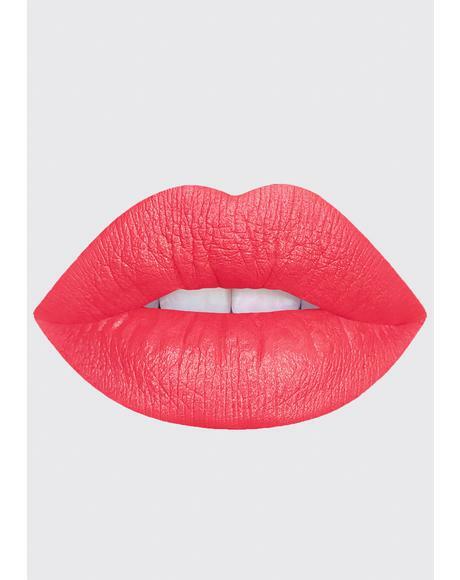 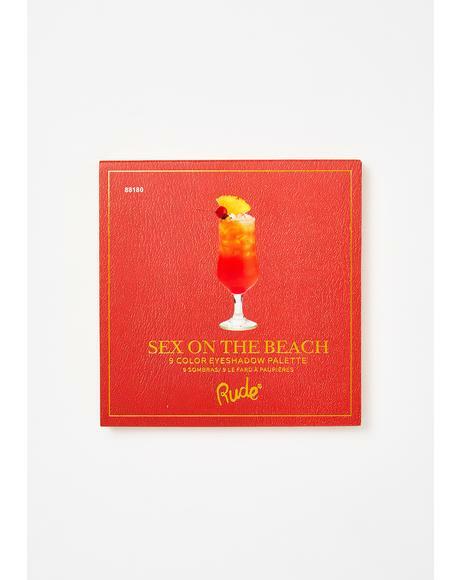 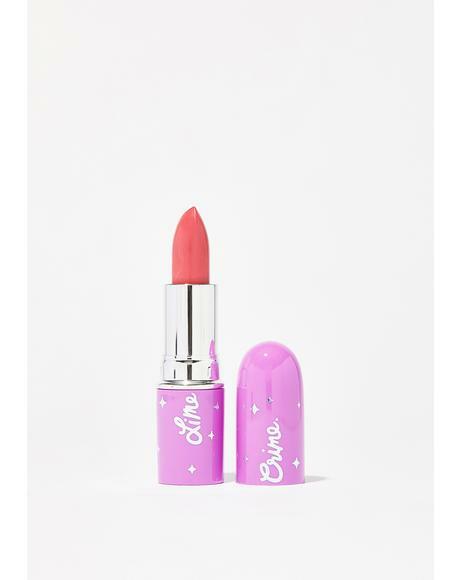 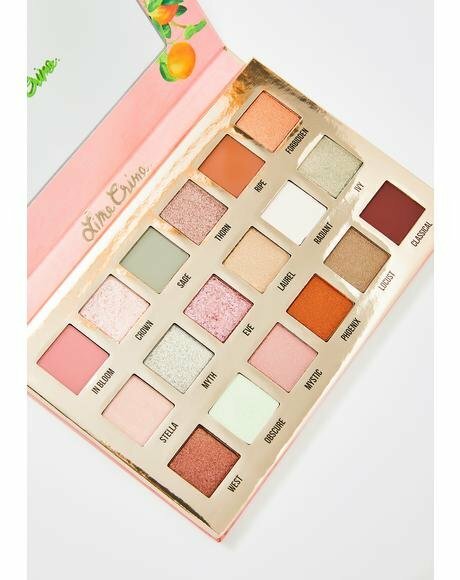 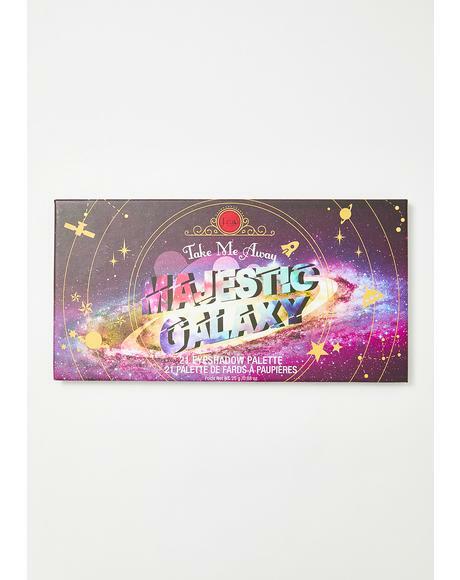 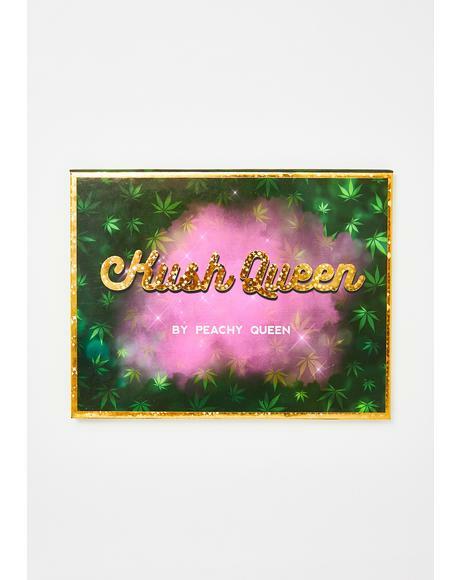 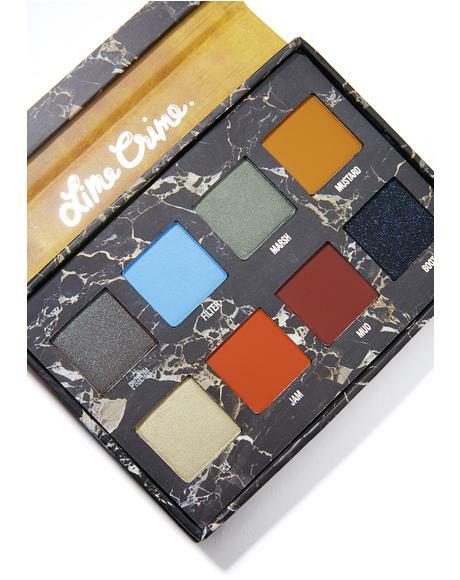 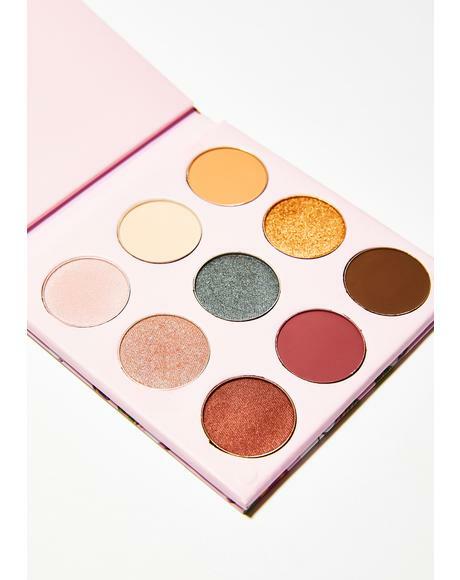 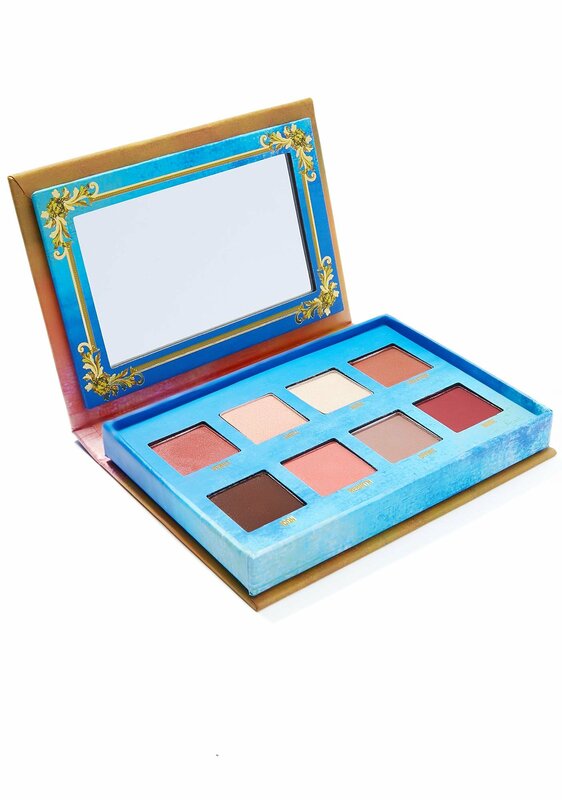 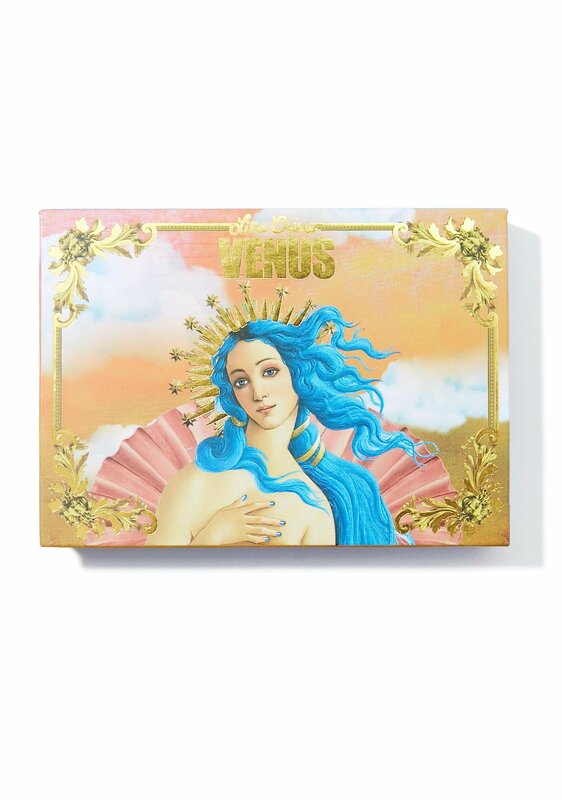 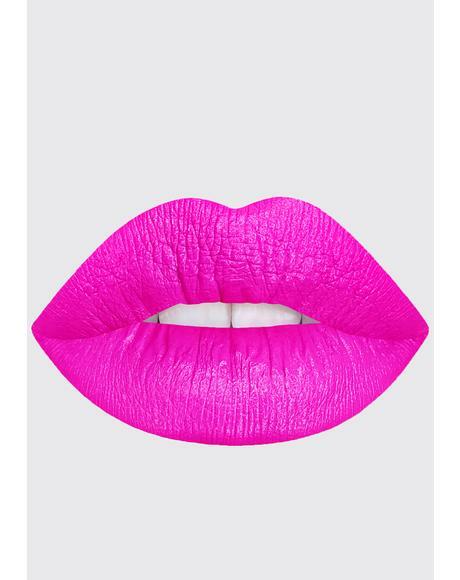 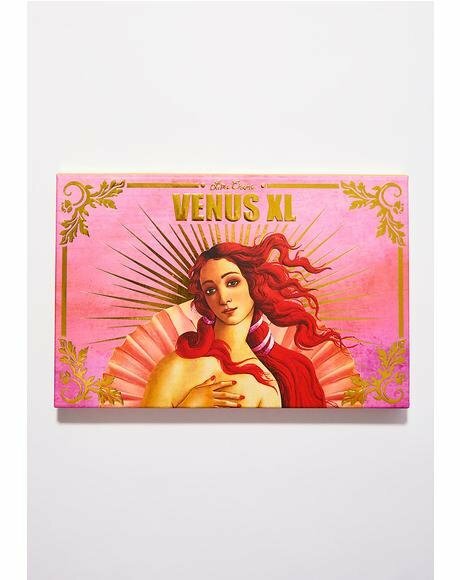 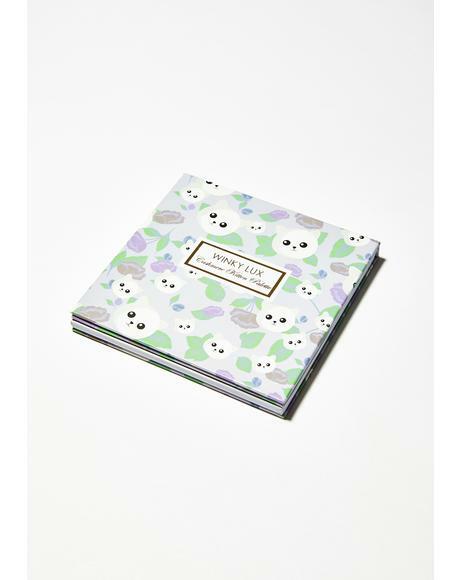 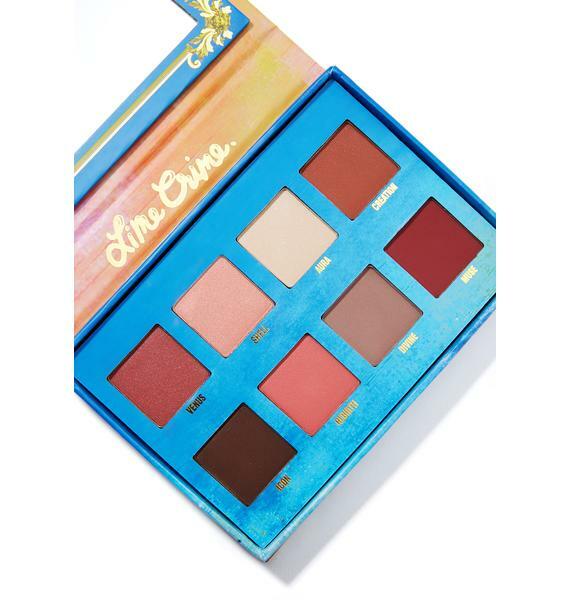 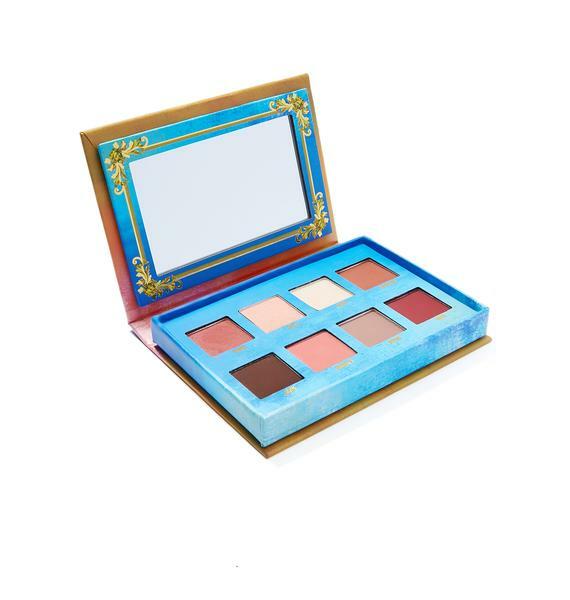 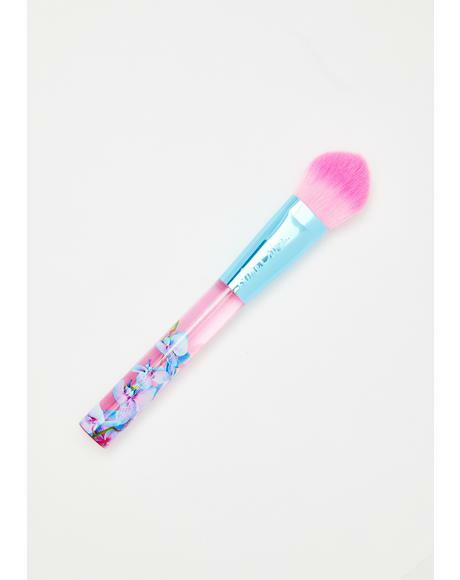 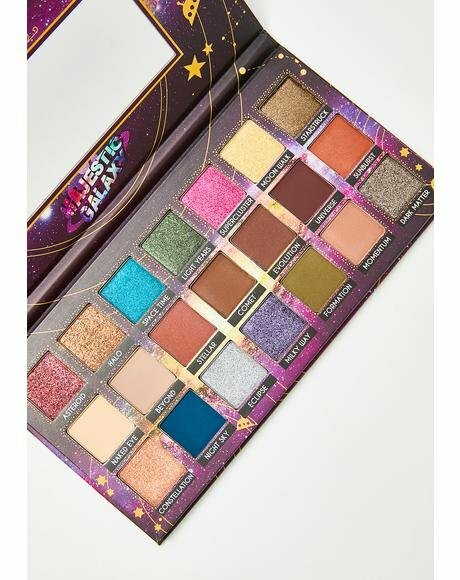 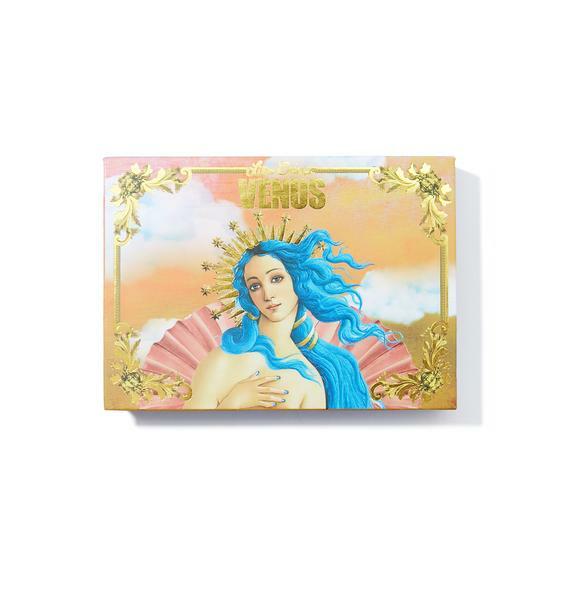 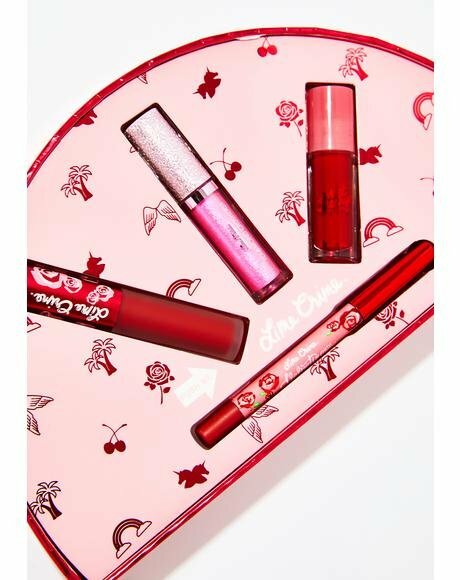 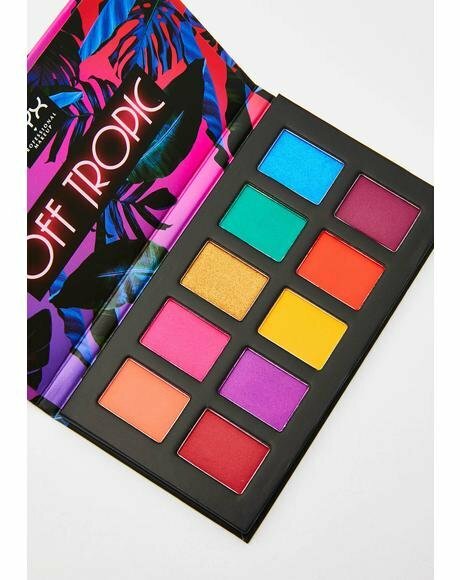 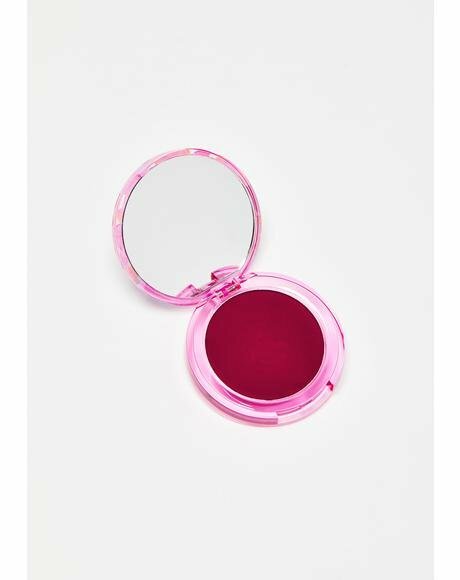 Lime Crime Venus Eyeshadow Palette when it comes to beauty, you're a true work of art. 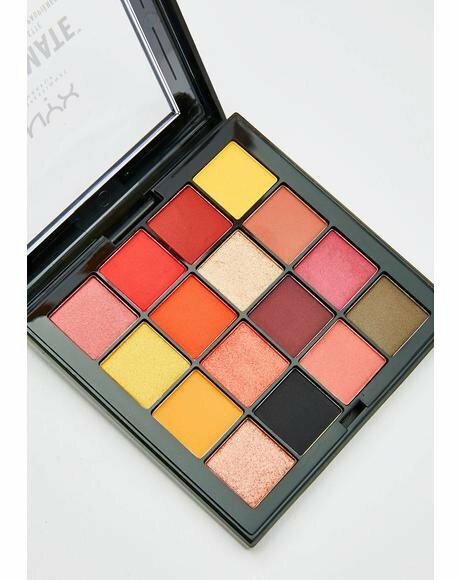 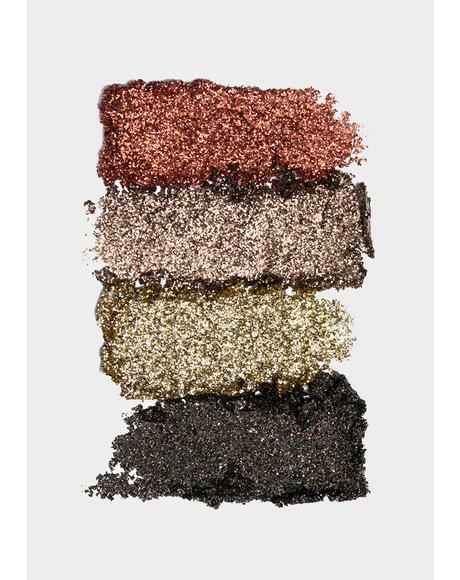 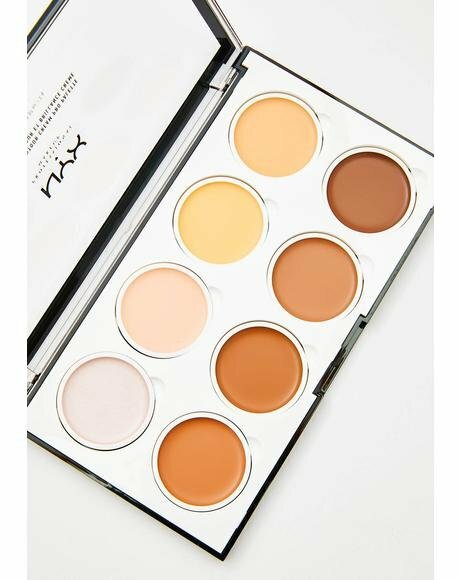 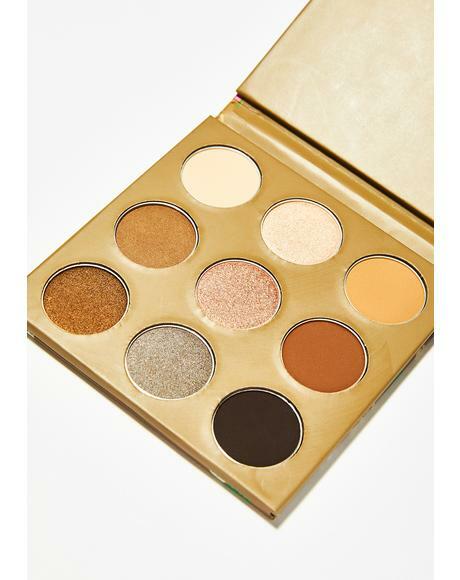 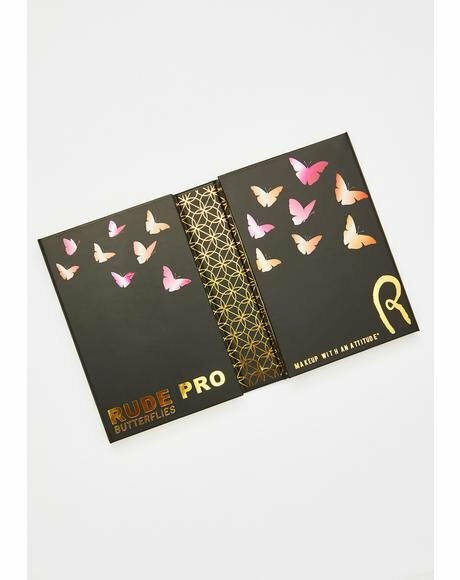 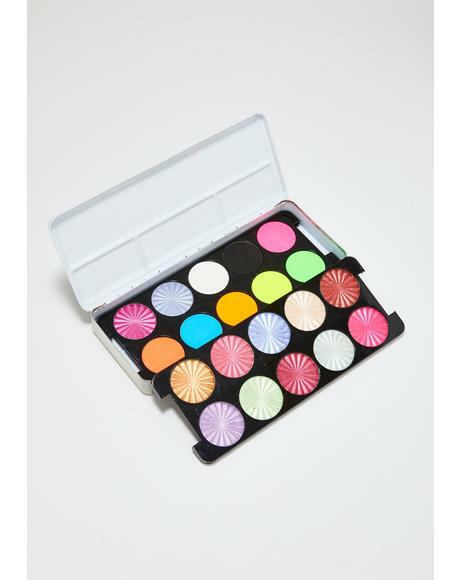 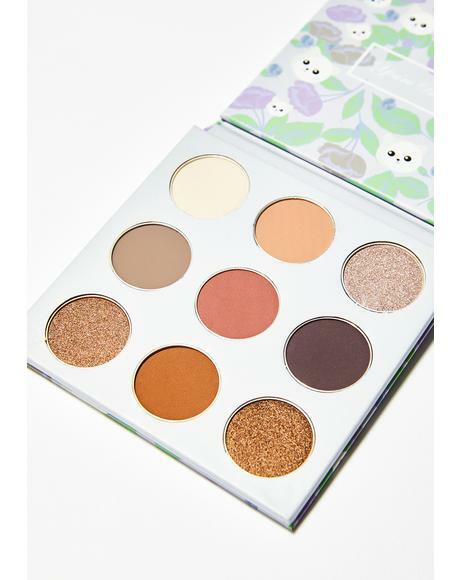 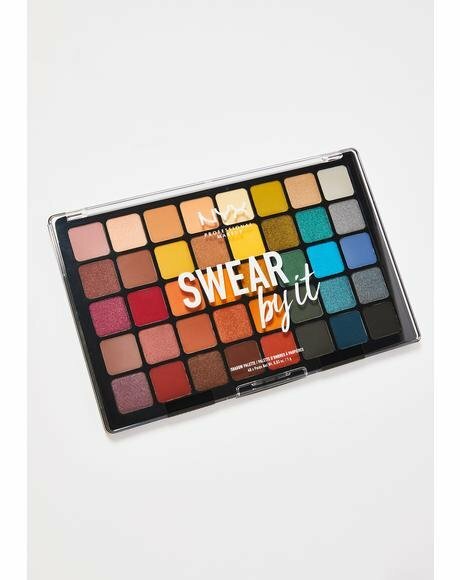 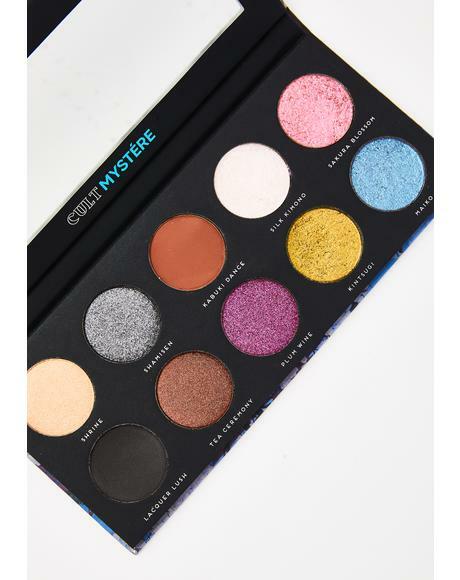 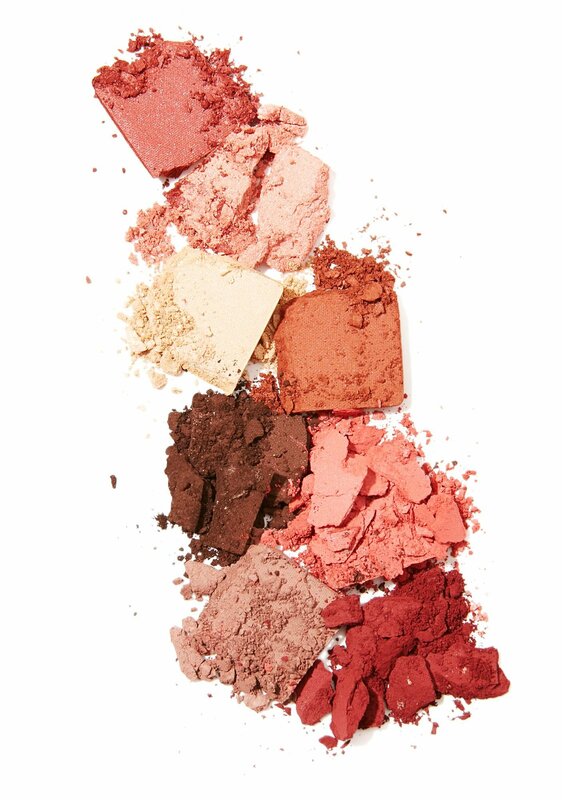 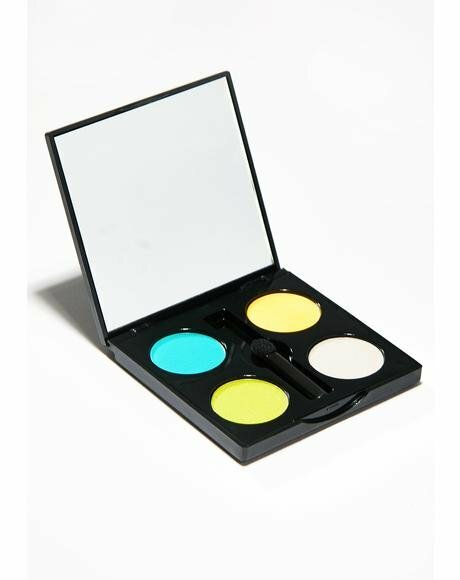 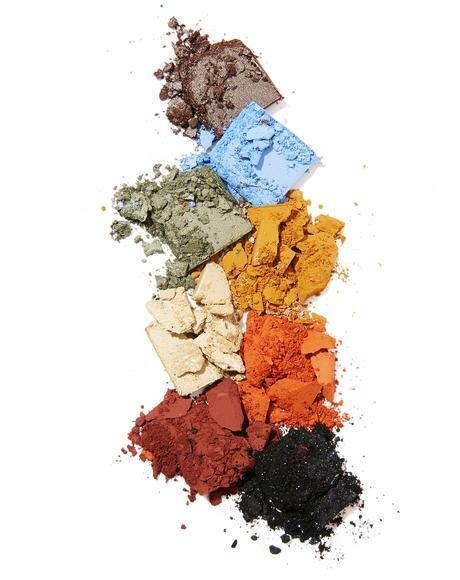 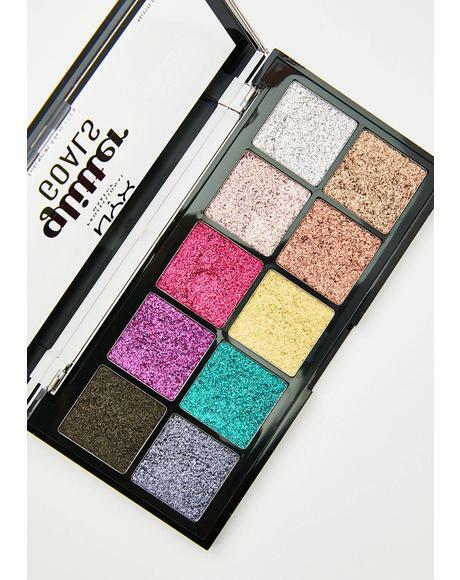 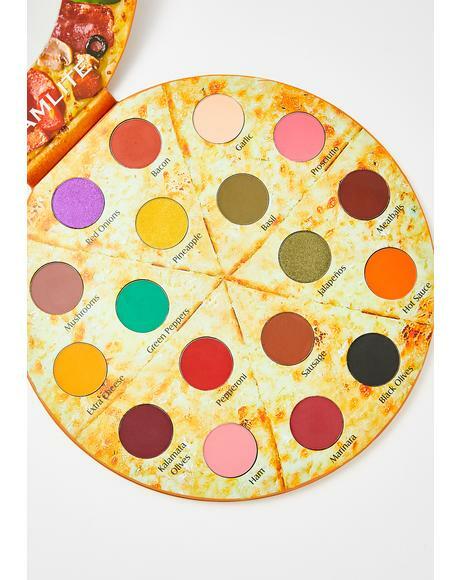 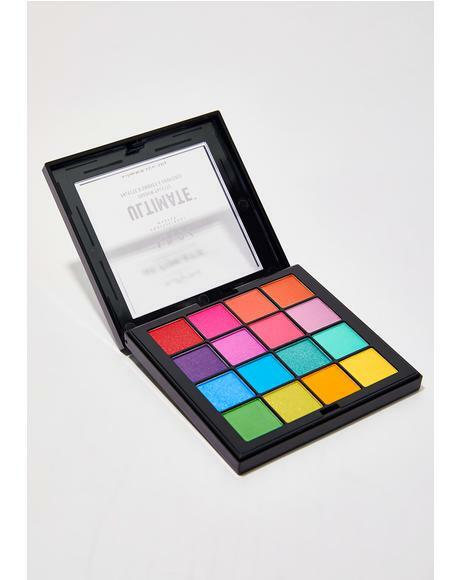 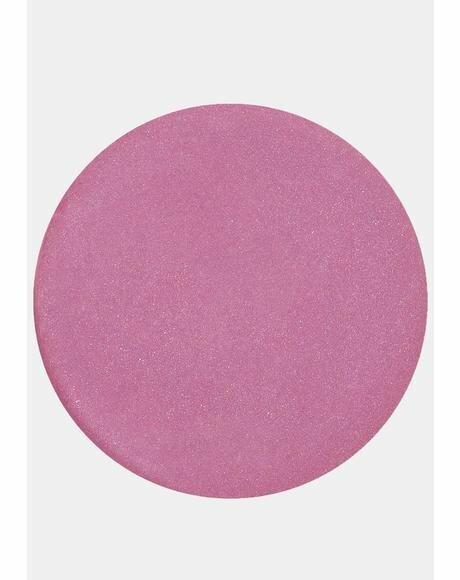 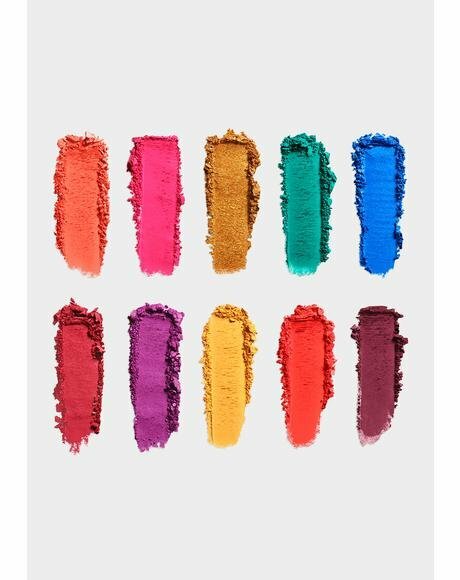 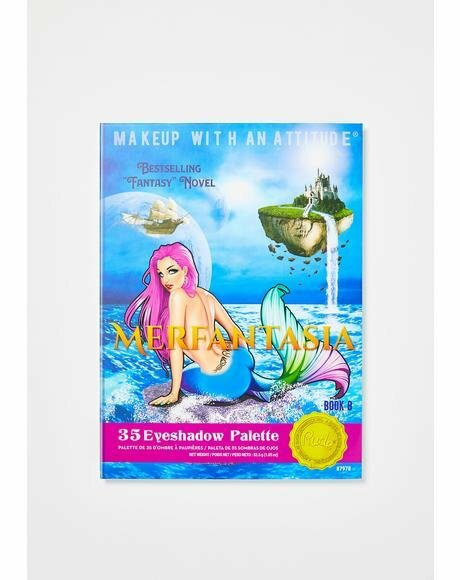 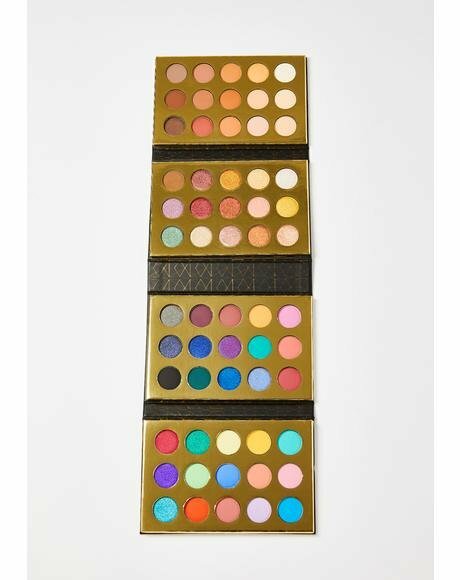 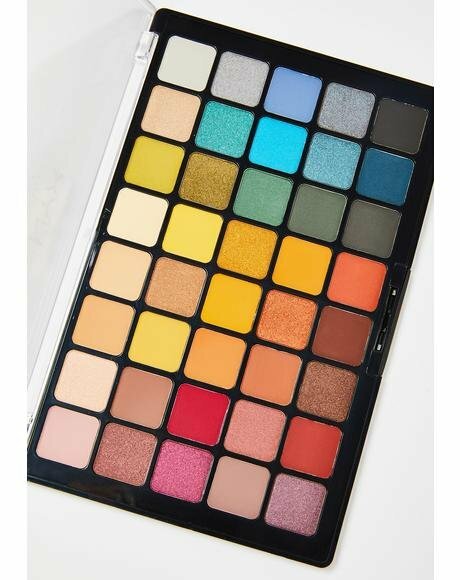 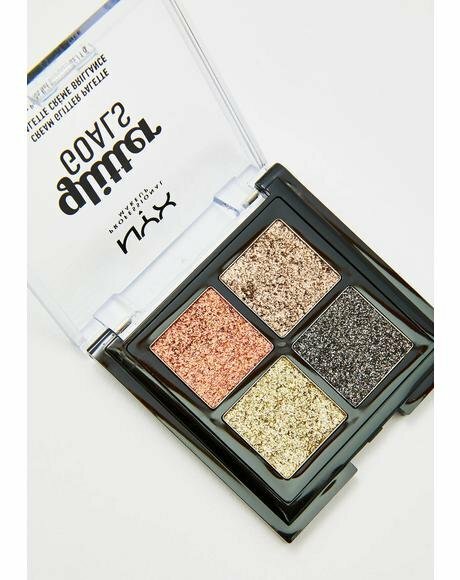 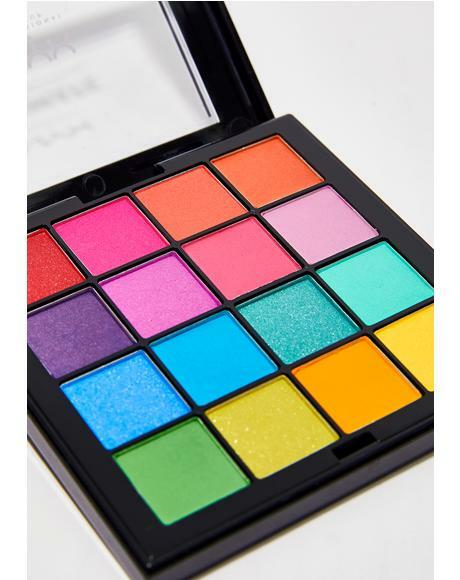 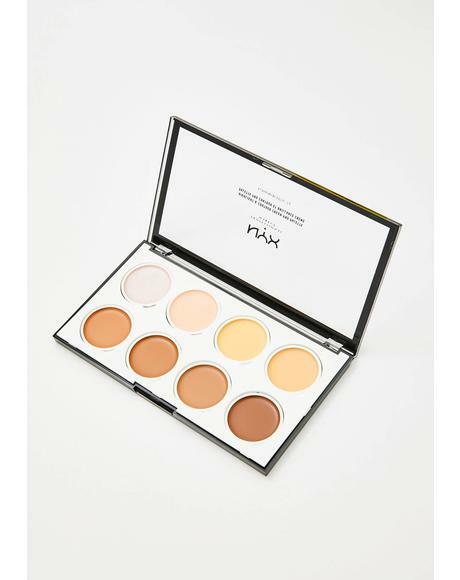 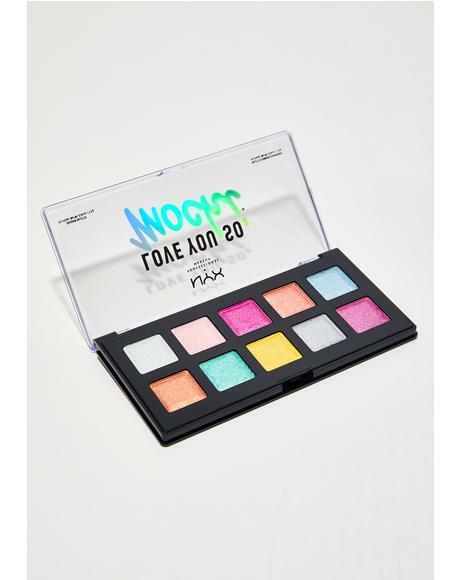 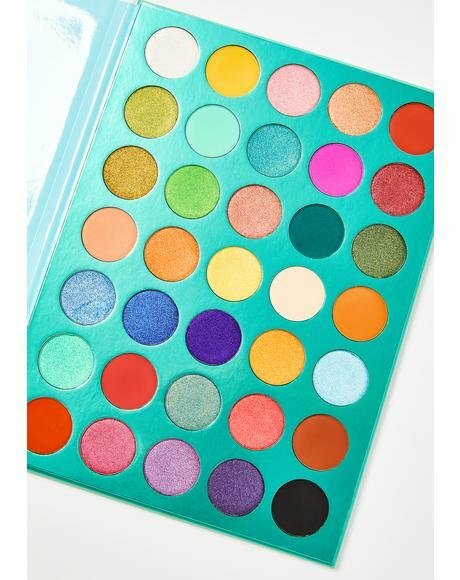 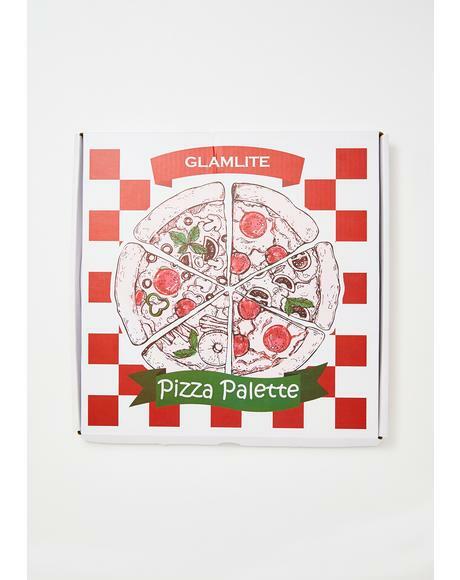 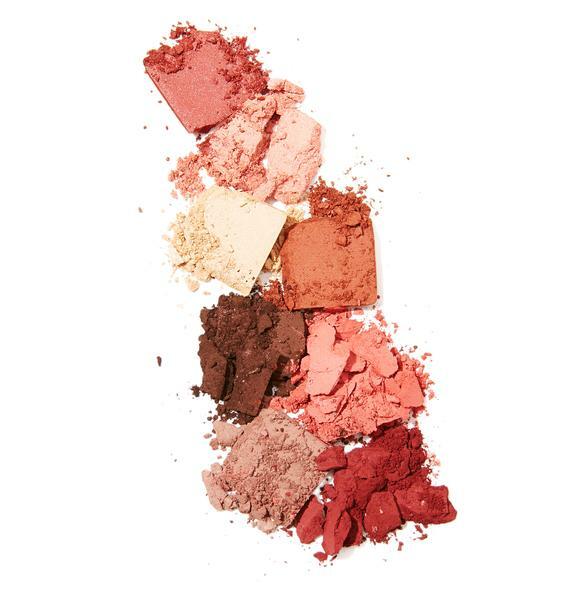 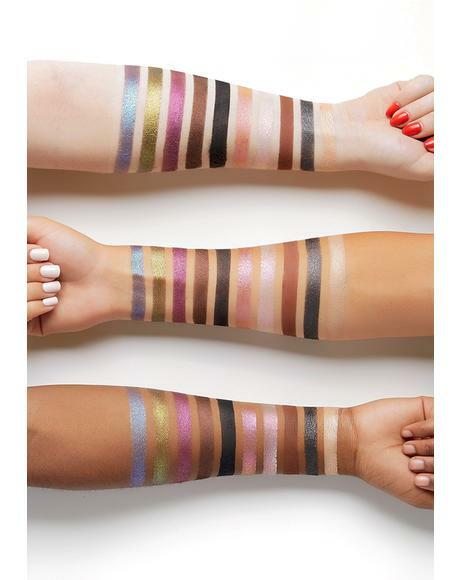 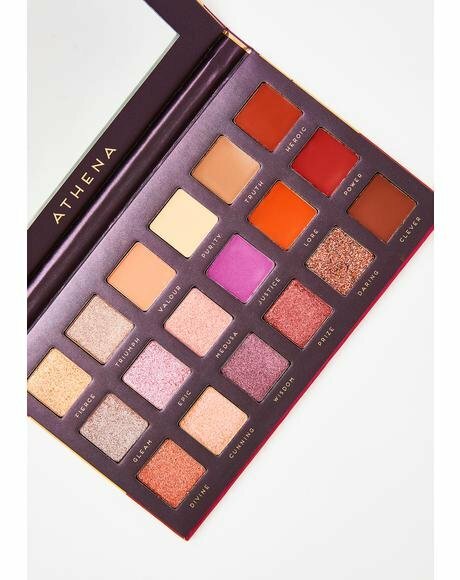 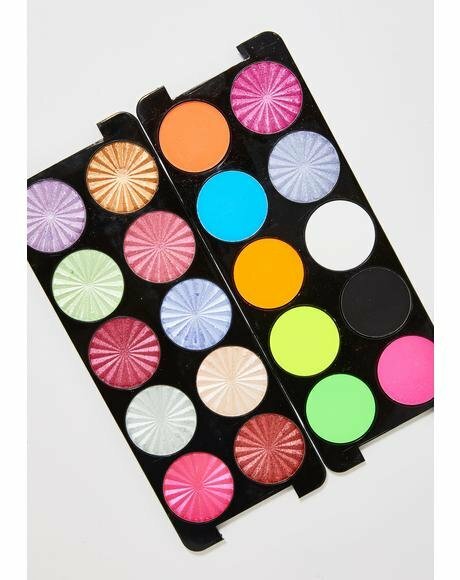 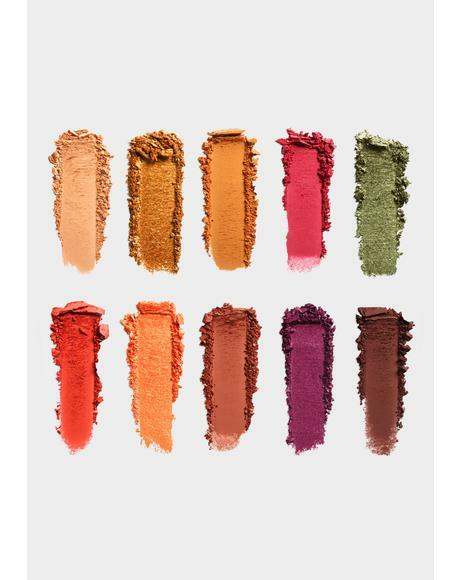 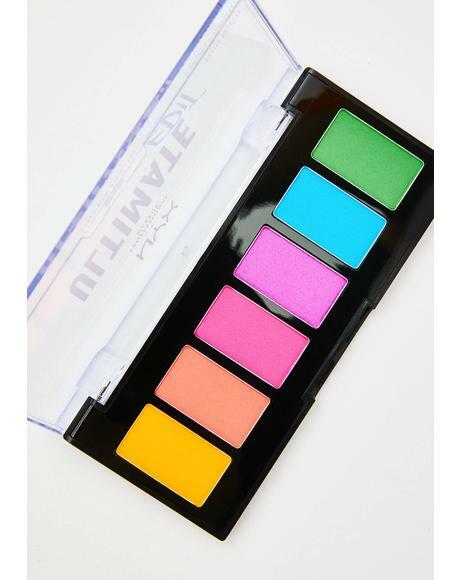 This stunning pallet feature 8 pigment packed neutral colors that will bring out ever aspect of yer natural beauty. 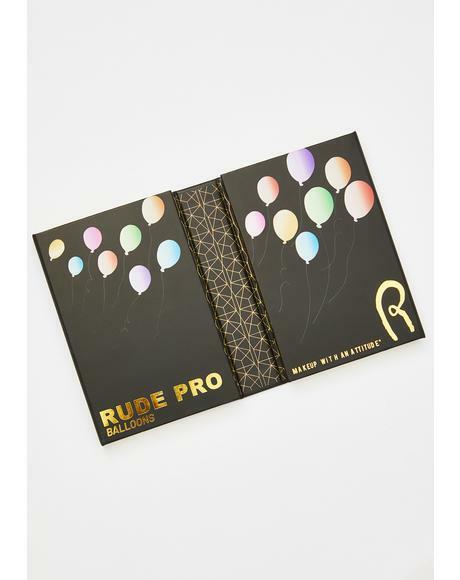 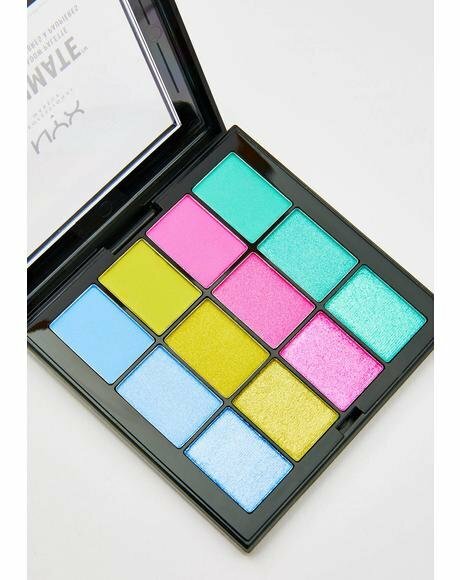 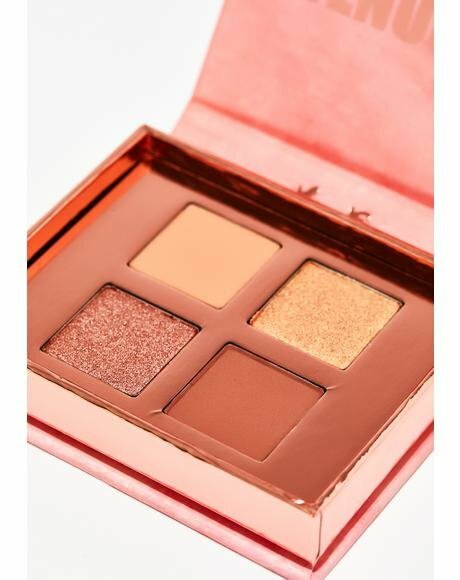 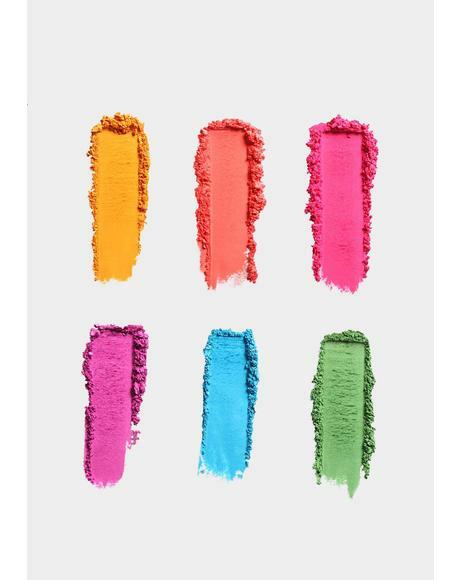 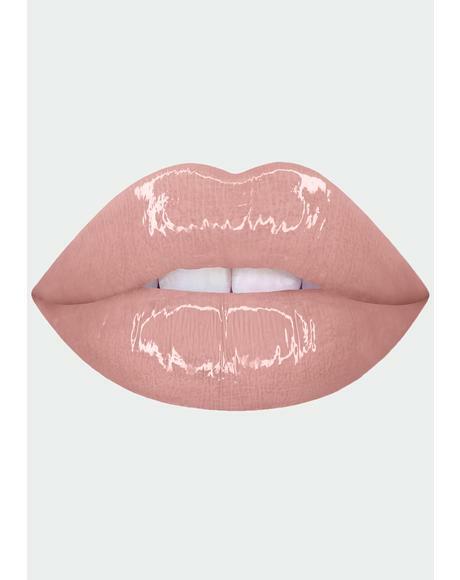 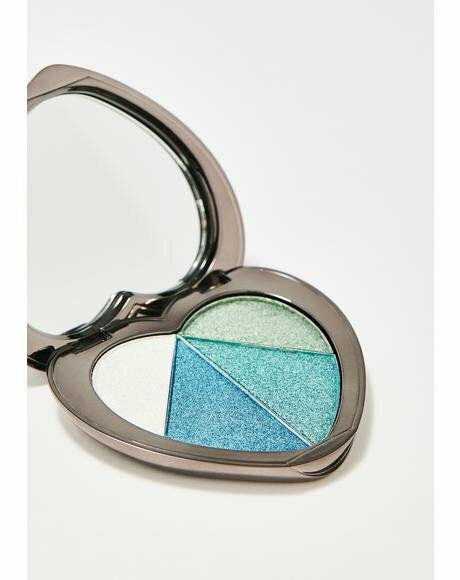 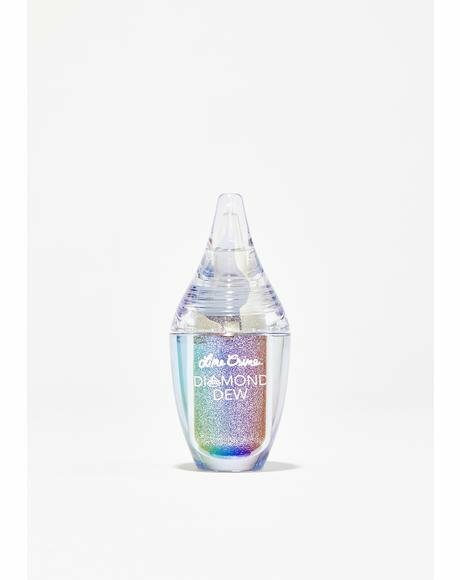 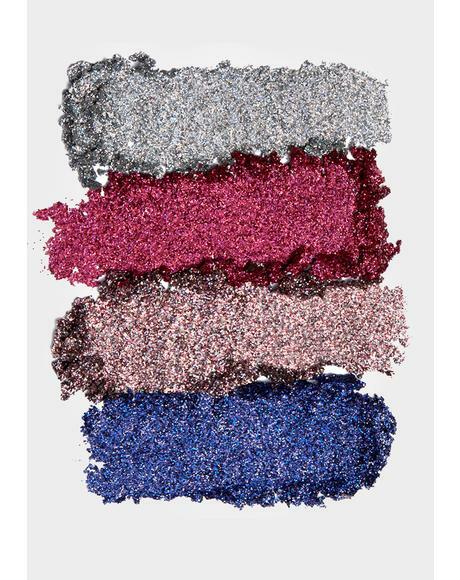 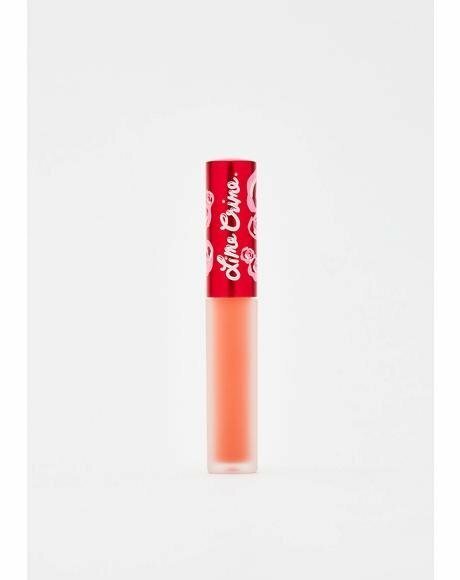 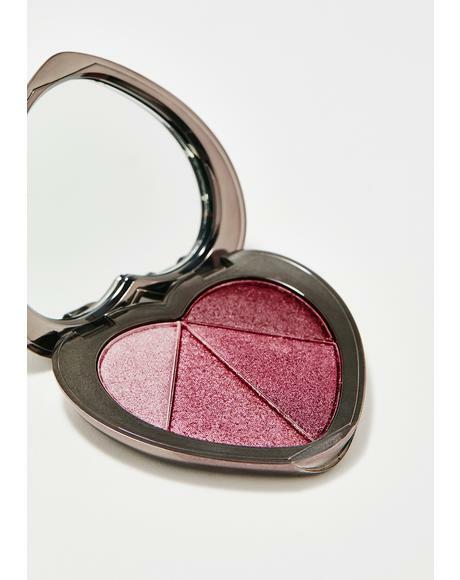 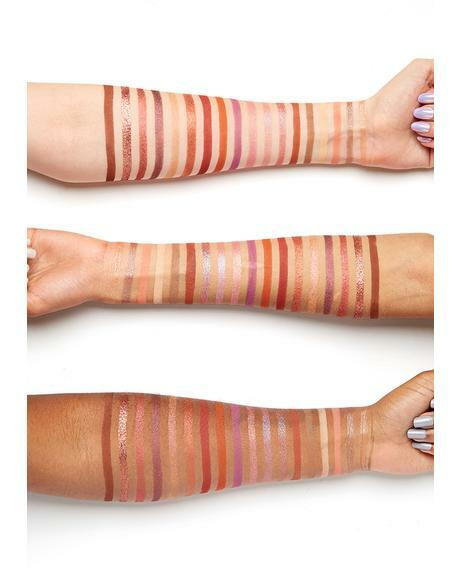 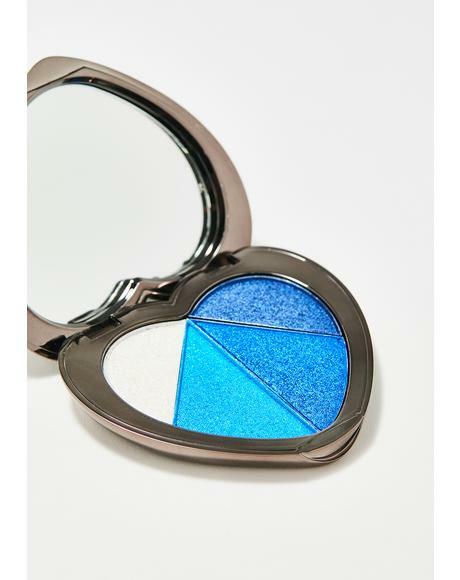 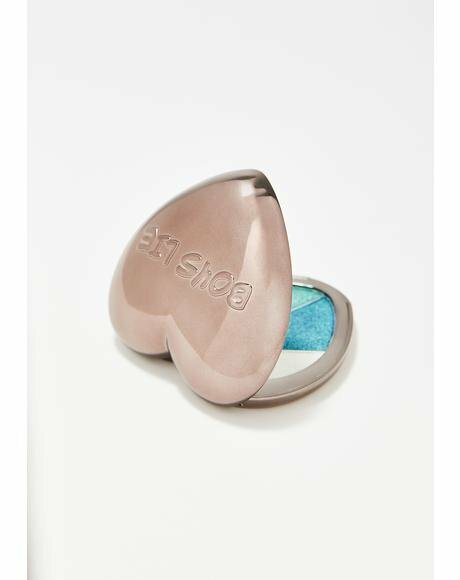 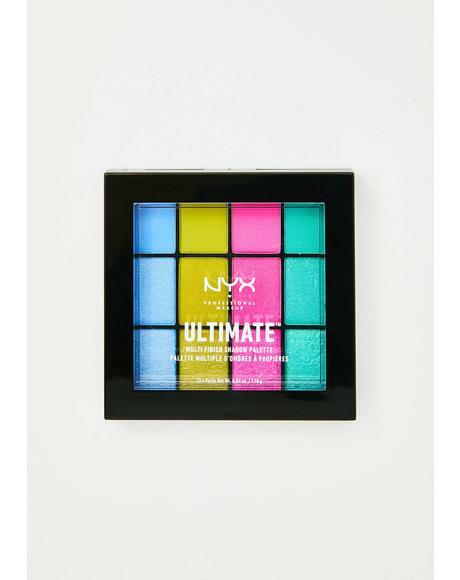 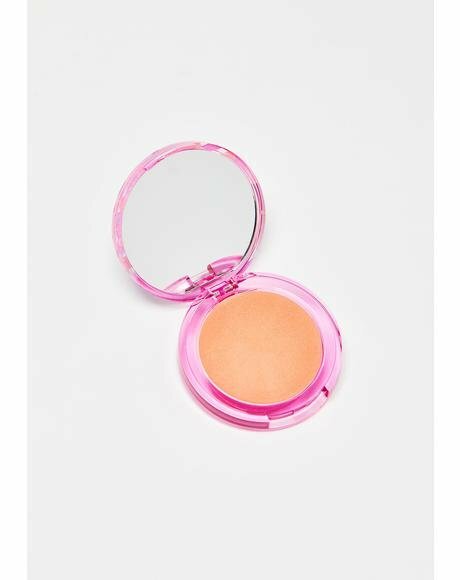 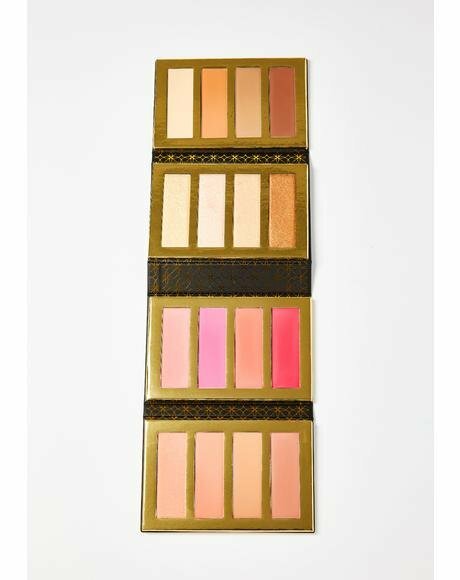 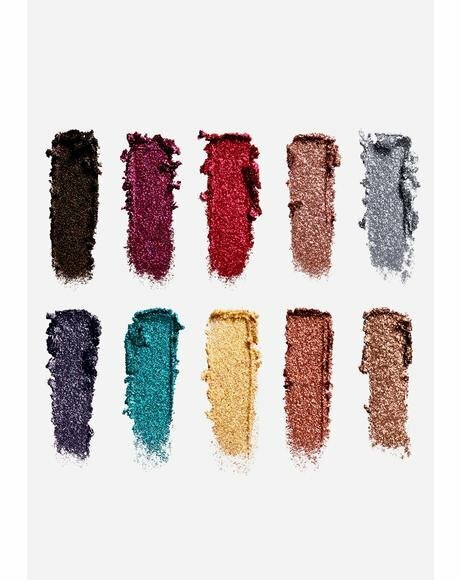 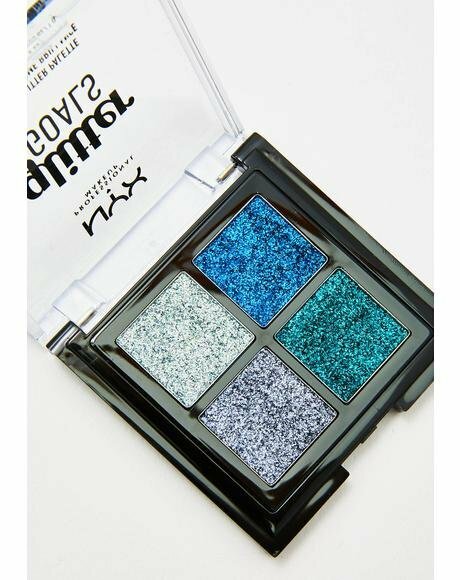 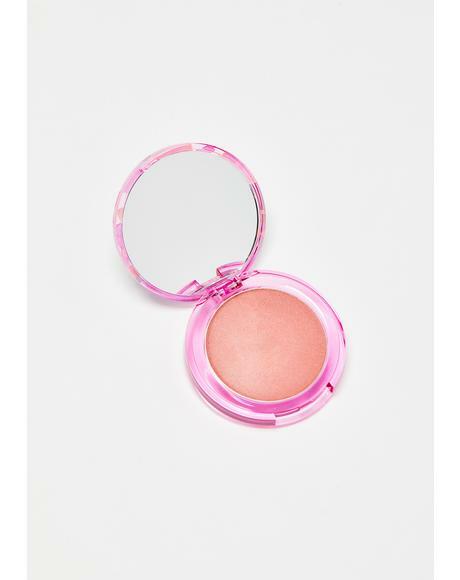 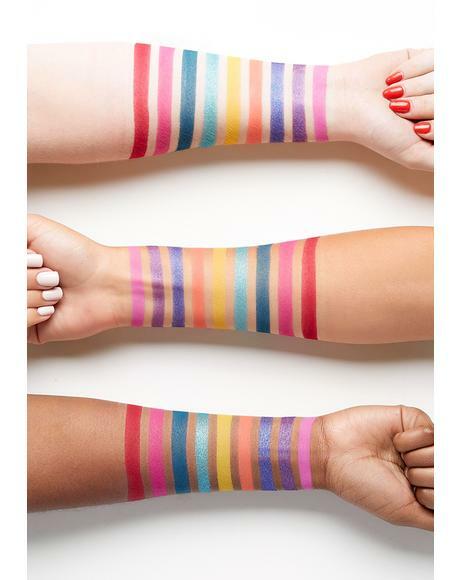 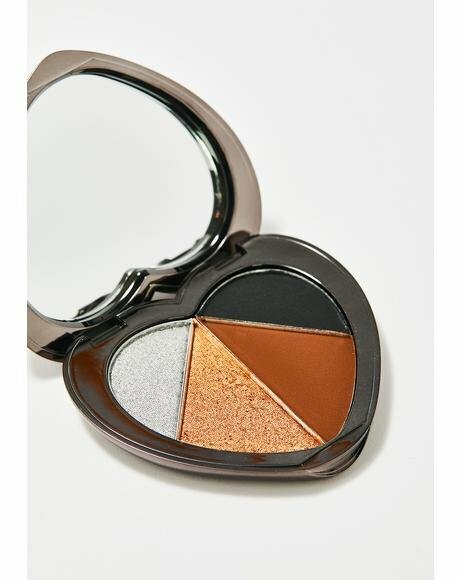 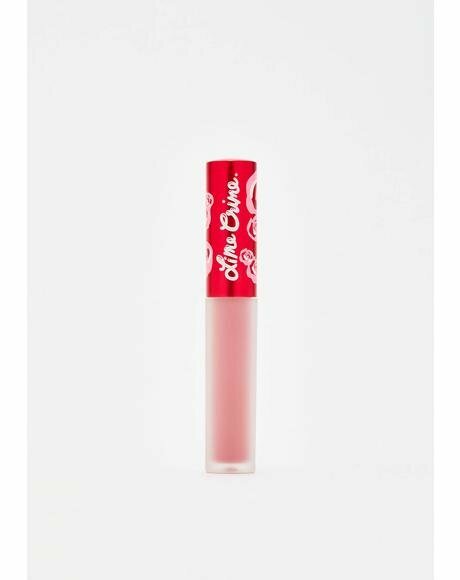 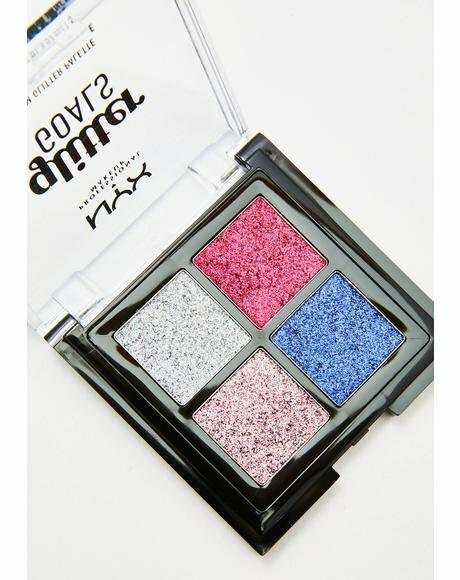 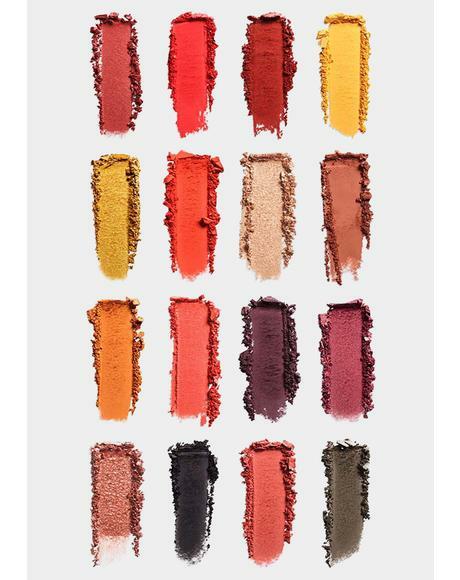 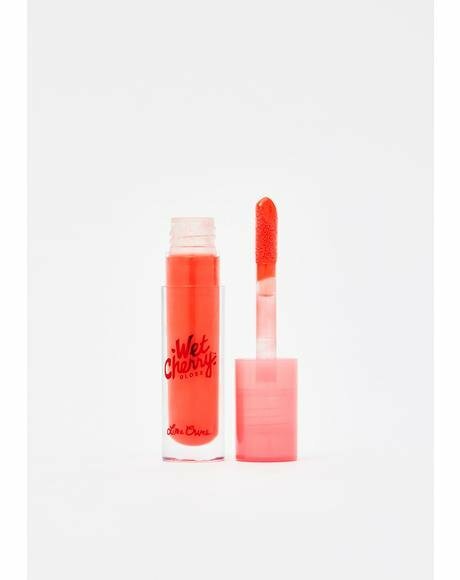 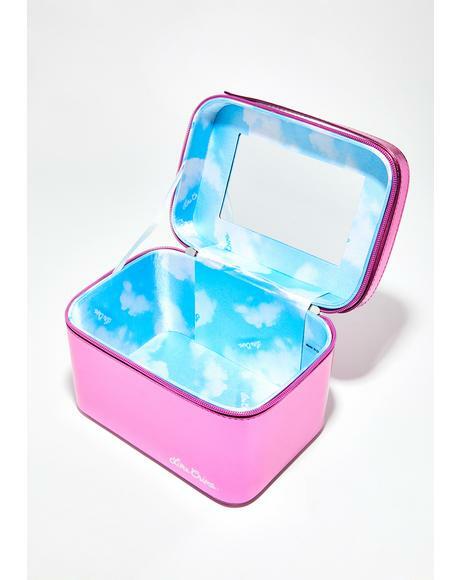 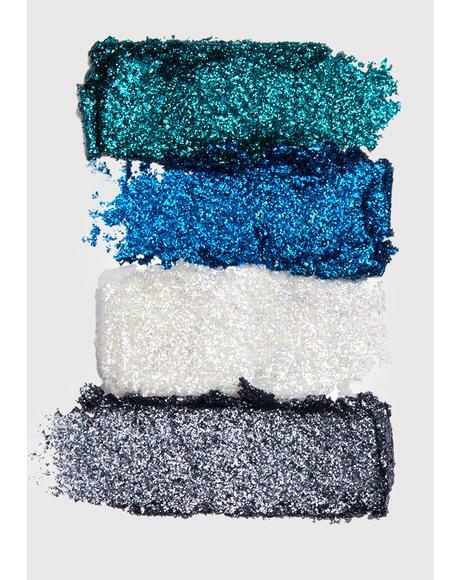 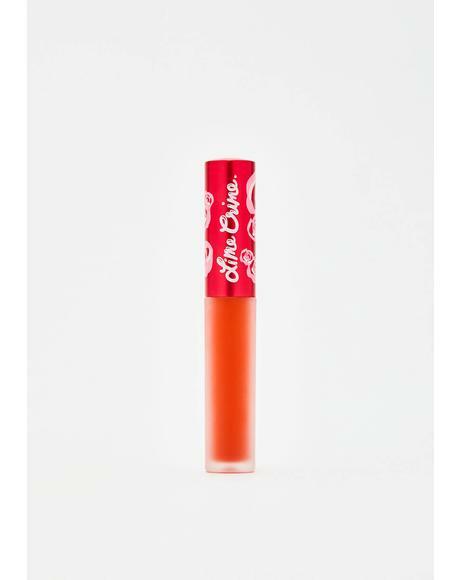 Each individual color was made to mesh together flawlessly, and have a soft painted look when applied leaving ya glowing the whole day through. 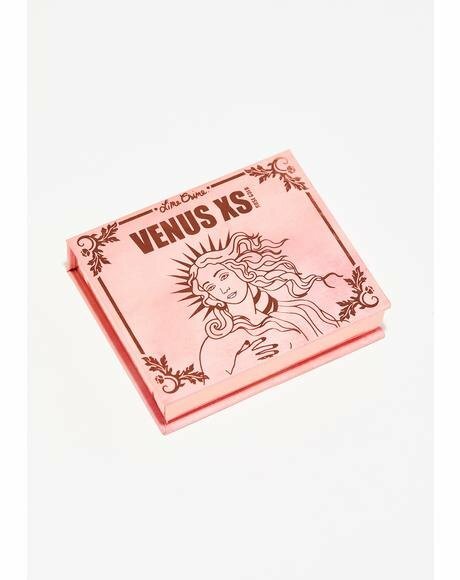 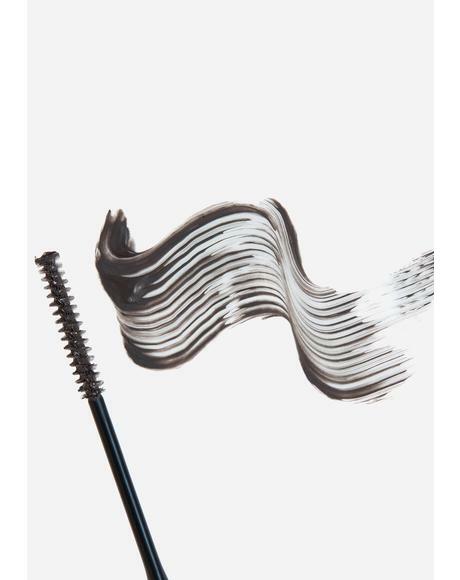 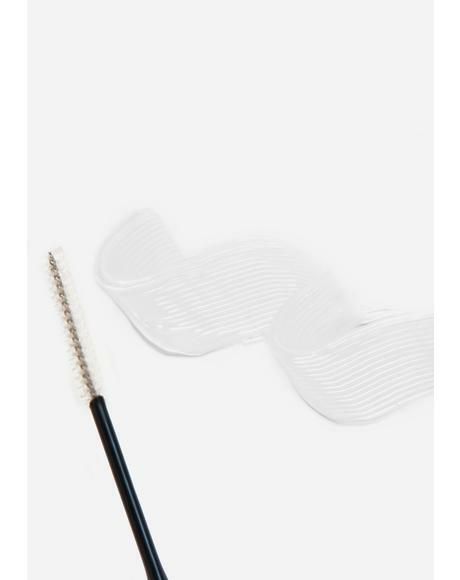 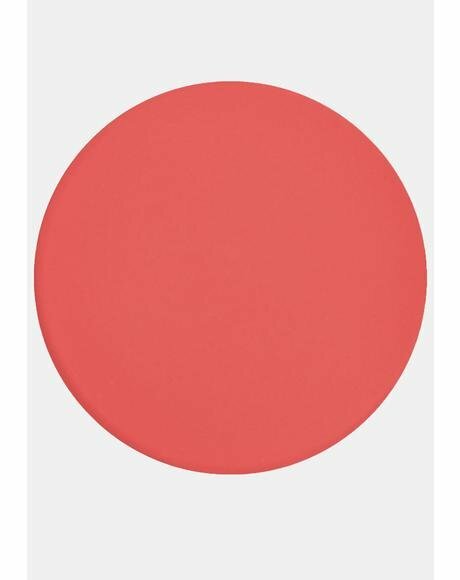 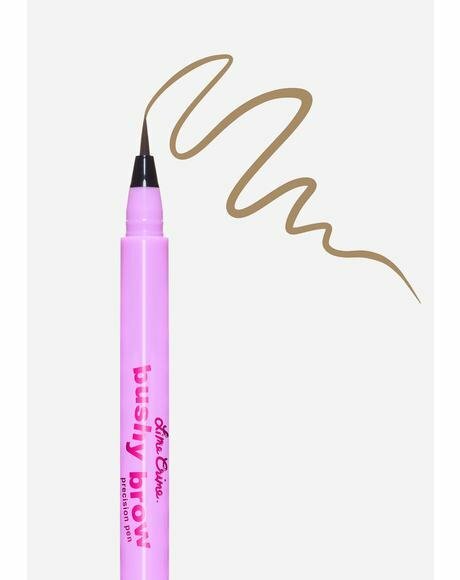 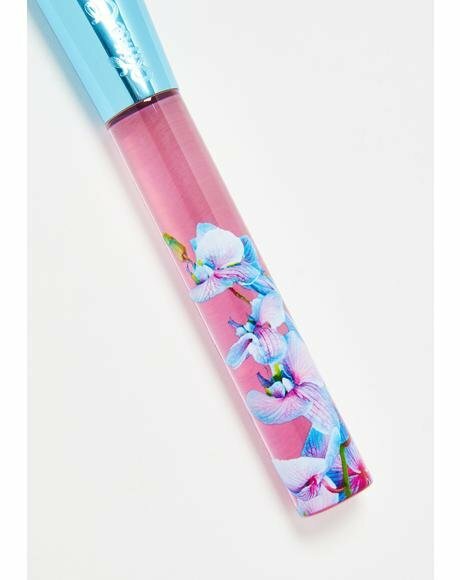 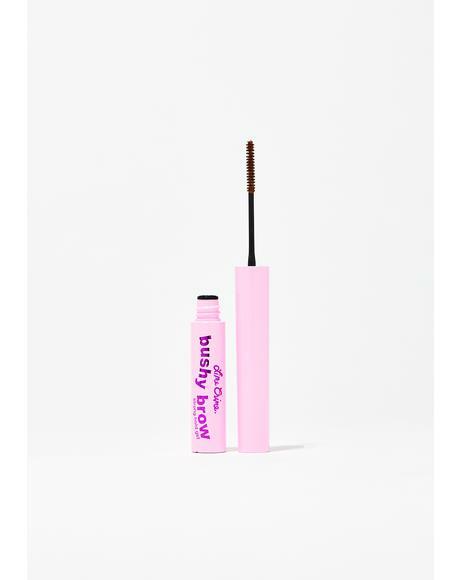 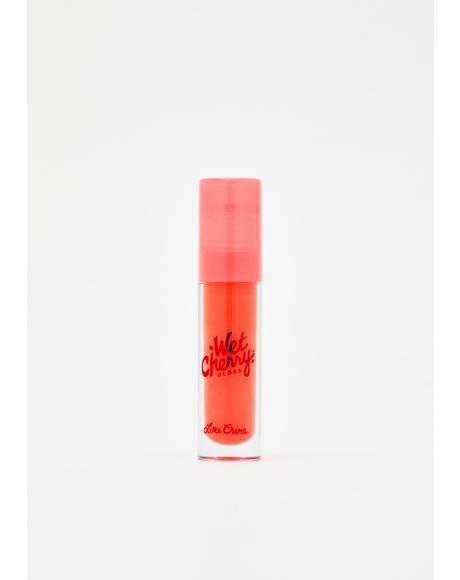 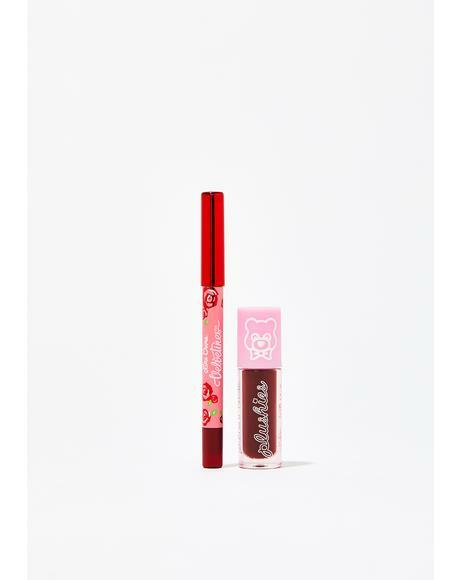 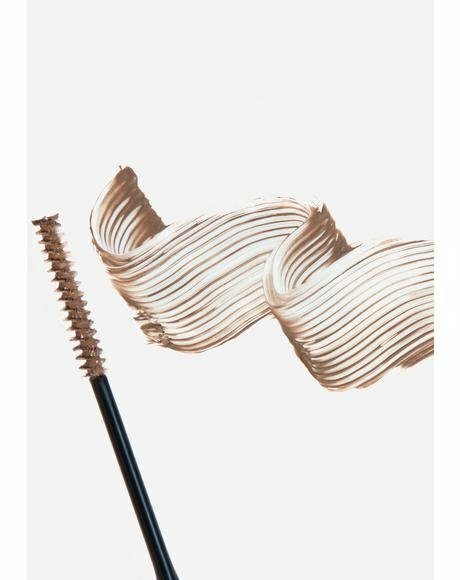 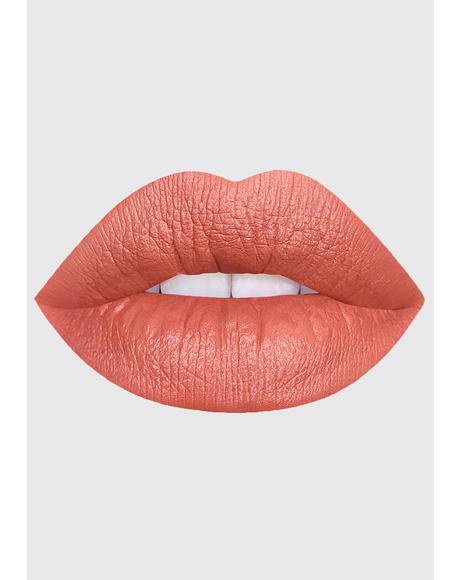 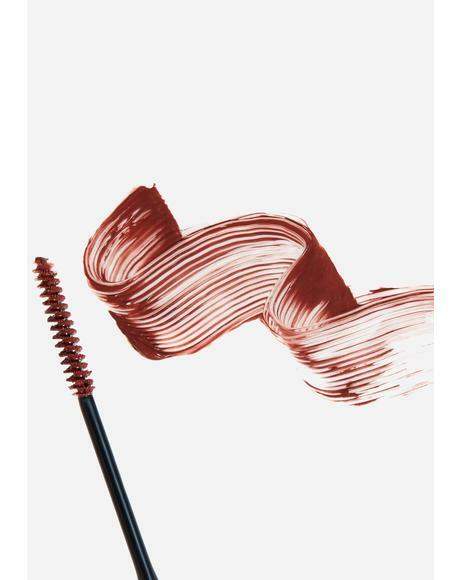 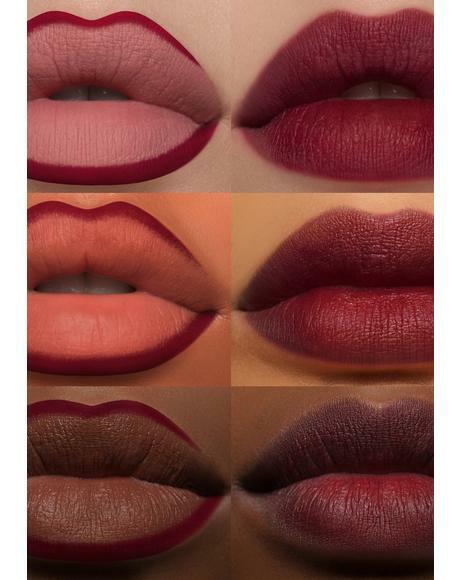 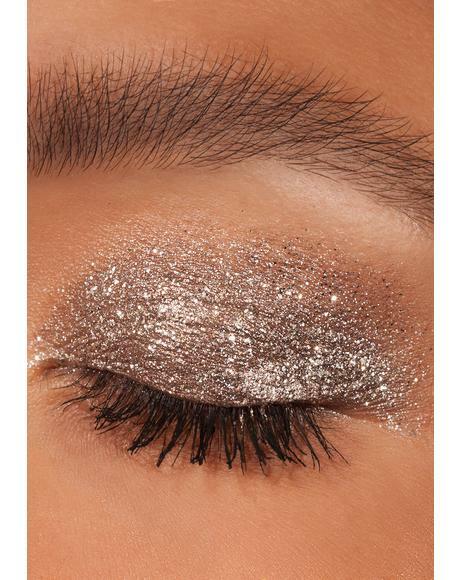 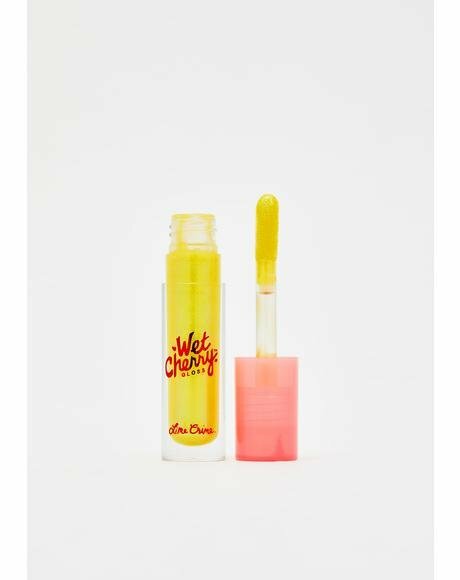 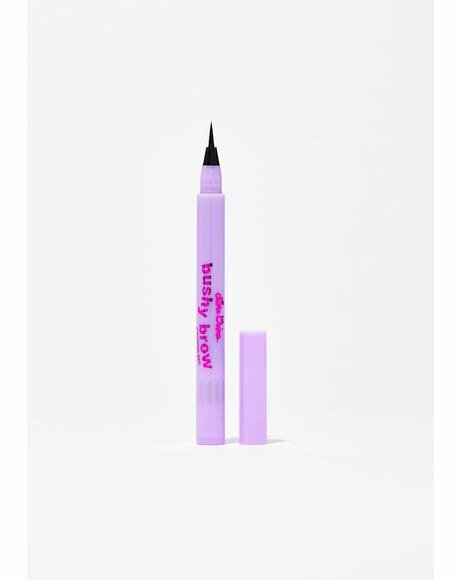 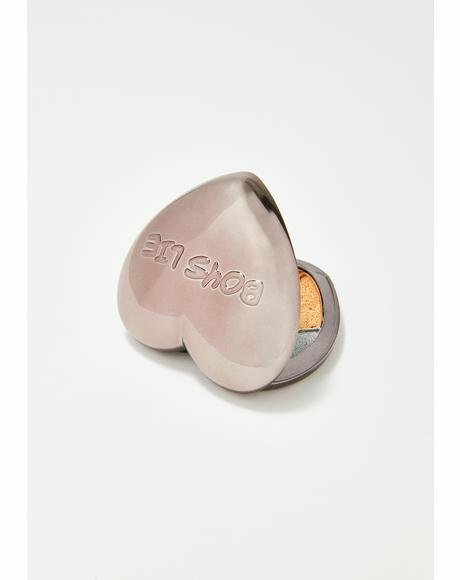 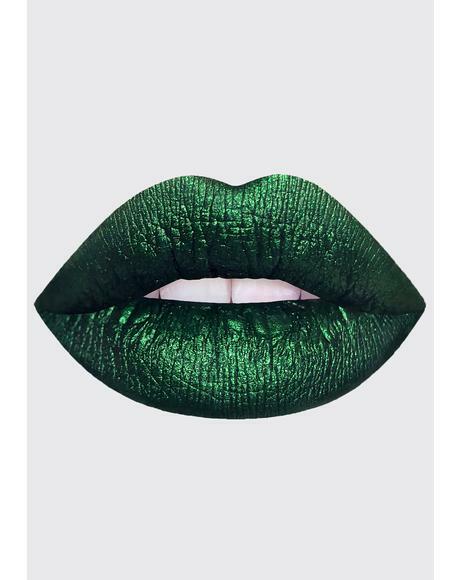 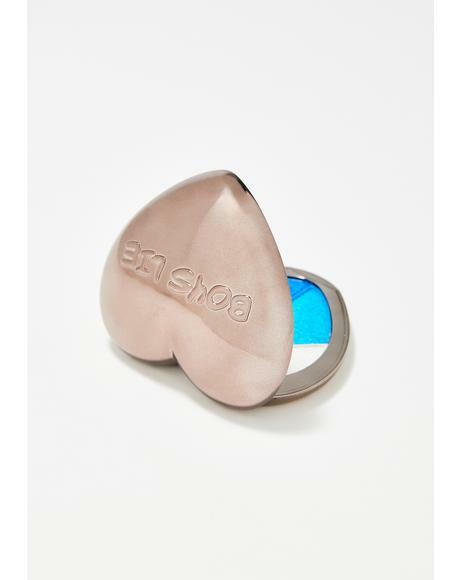 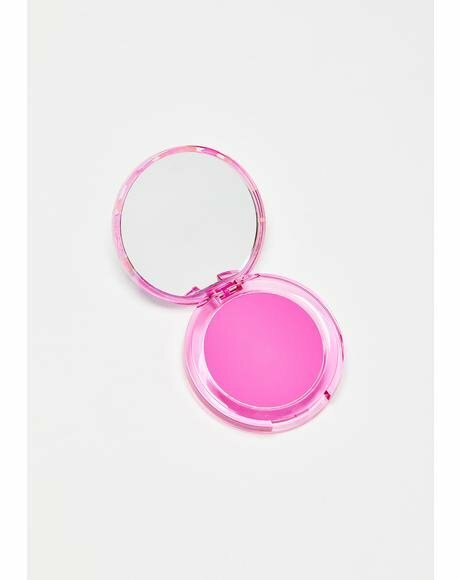 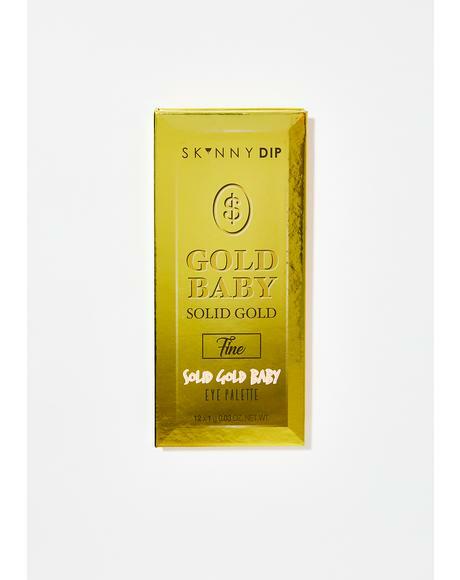 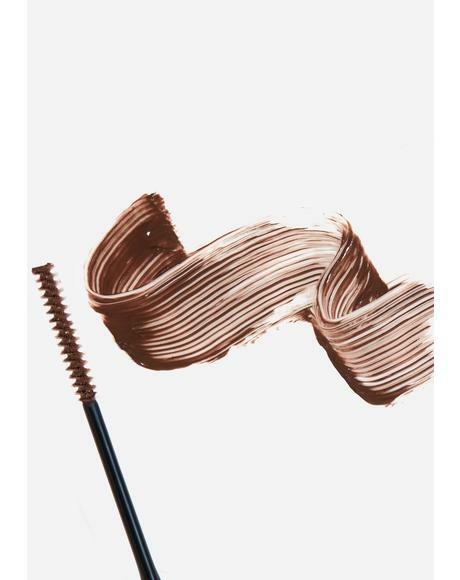 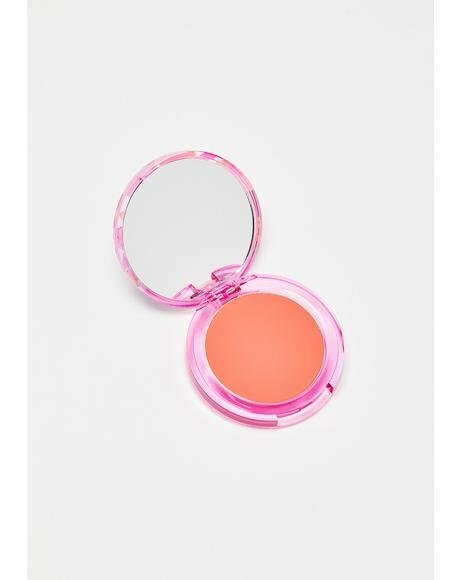 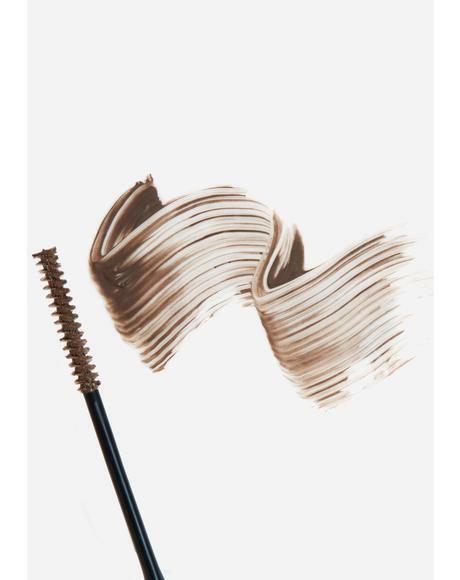 Use them to being out the highlights, and low lights of yer eyes, cheeks, brow, or even lips, and with a matte finish with a touch of sheen, even Venus herself would get little envious.